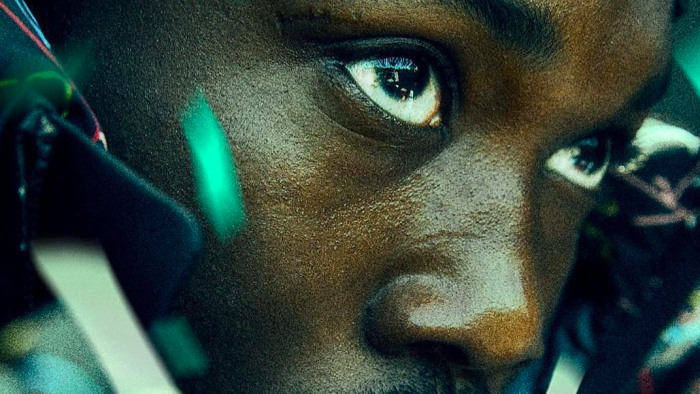 Meek Mill's highly anticipated album Championships has not only arrived today (Nov. 30) but it's got everyone talking. The project includes ample high-profile guest features, including a song with Rick Ross and Jay-Z during which the latter spits a line that many are taking to be a diss at Kanye West. "No red hat, don't Michael and Prince me and Ye / They separate you when you got Michael and Prince's DNA," Hov spits, making reference to how Michael Jackson and Prince were often viewed as rivals for sharing parallel successes, something the media only further perpetuated while they were alive. After multiple headlines and countless tweets surfaced referring to the line in question as a Yeezy diss, Jay-Z decided to break his Twitter hiatus to clarify that the line in question was far from being a jab at his longtime collaborator. "The line clearly meant don't pit me against my brothers no matter what our differences are (red hat) now go pick up Meek album . Drake and Meek on there together," Jay-Z posted. Hours later, West himself replied, sending fans into a frenzy. "Throne 2," he responded, adding the shrug emoji. 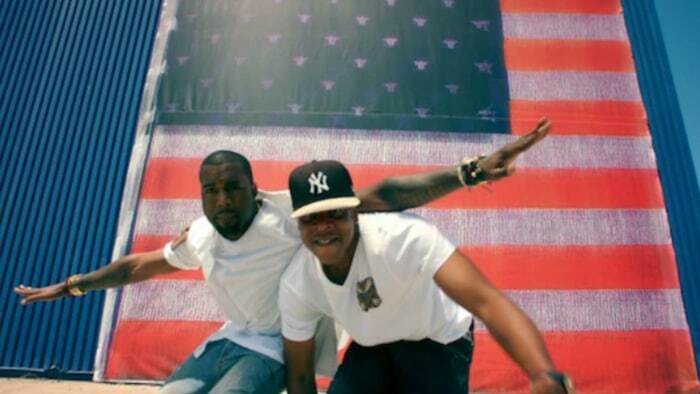 A sequel to the undeniable classic joint album Watch The Throne has felt increasingly unlikely, factoring in the distance between Ye and Hov in recent years. The speculation behind their rumored follow-up project significantly died down after their relationship became visibly strained after a series of outbursts from West during his shortlived Saint Pablo tour in 2016. 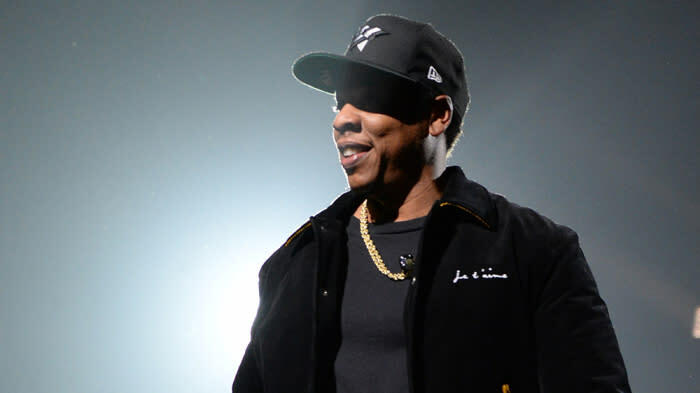 Jay-Z has since commented on the complicated nature of their relationship, explaining how West involving his family is where the line became crossed. "It's not even about Kanye. It really isn't. His name is there, just because it's just the truth of what happened. But the whole point is 'You got hurt because this person was talking about you on a stage.' But what really hurt me was, you can't bring my kids and my wife into it. Kanye's my little brother," he reflected, speaking on the Rap Radar podcast exclusive to TIDAL. "He's talked about me 100 times. He made a song called 'Big Brother.' We've gotten past bigger issues. But you brought my family into it. Now it's a problem with me. That's a real, real problem. And he knows it's a problem." Perhaps the pair have been making amends behind-the-scenes. What we do know in the meantime is that West is busy at work on his Yandhi album, which he chose to delay after originally setting a Nov. 23 release date. Perhaps now is the time to manifest Jay-Z and West getting in the studio together? Given the energy behind Meek Mill and Drake reconciling, it certainly would be incredible to bear witness to. Take a listen to Meek Mill, Jay-Z and Rick Ross' new collaborative track, "What's Free," below.